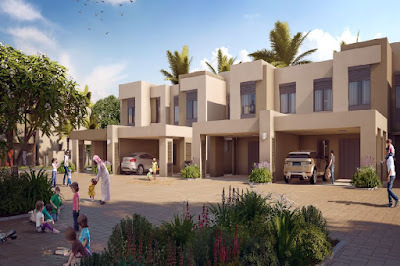 Hayat Boulevard offers an exemplary lifestyle for everyday living. 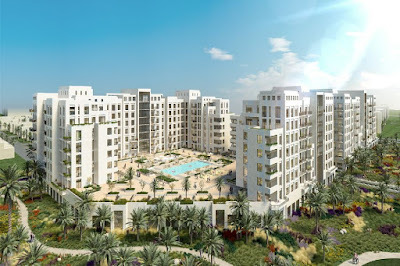 Located in Town Square is situated at the intersection of Al Qudra Road and Emirates Road. 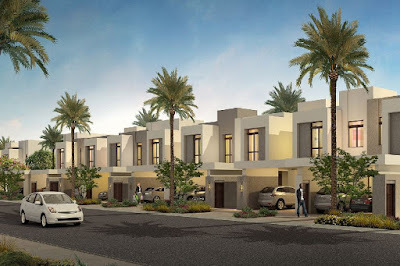 It's 21 minutes from Al Maktoum International Airport, 22 minutes from The Dubai Mall and will be well-connected via Etihad Rail and bus connections. 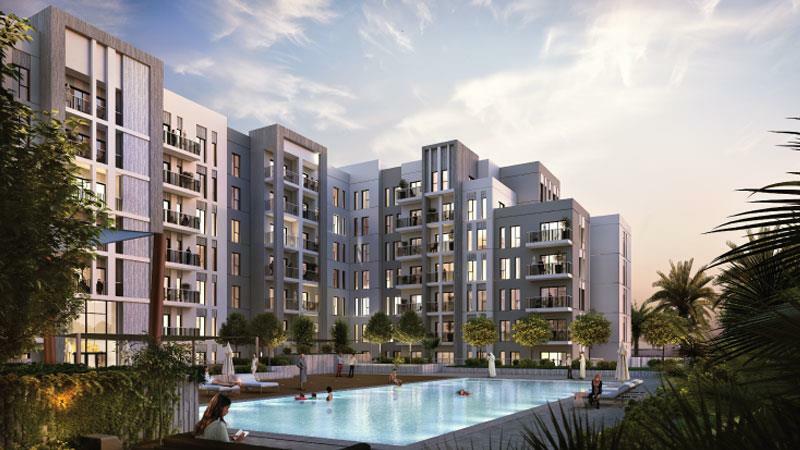 There's so much to do at Hayat Boulevard, welcoming you to a life of convenience and leisure. Take a quiet stroll in the Central Park spread across 50,000 sq.m. or choose to live healthy by peddling down the serene 12km Cycling Path. Go shopping at any of the 6,000 Retail Outlets and 350 brand stores. Or explore your sporty side at the Sports & Skate Park spread over 8,000 sq.m. That's not all, 16 playgrounds, 10 Nature Trails, and 15 Community Parks ensure that there's never a dull moment. The project will feature studio, 1, 2, 3, and 4 bedroom apartments.